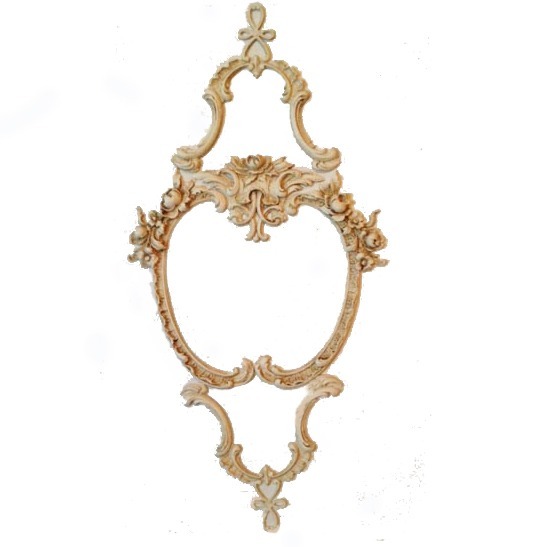 Large Rose Frame Ornamentation 11-3/4″ x 21-1/2″. Comes in 15 finishes. Attaches with adhesive.